Little Shop of Animated Horrors online! Blood Bath & Beyond, Collective Films, Little Shop of Animated Horrors, SEAT Comments Off on Little Shop of Animated Horrors online! Back in April 2013 we premiered our second collective film at Zeitgeist Coffee in Pioneer Square – this one was based on the 1960 Little Shop of Horrors! It’s finally made its way online. Enjoy this animated re-interpretation by, in order: Eric Ostrowski, Tess Martin, Charlie Daugherty, Timothy Firth, Tim Miller, Stefan Gruber & Aaron Wendel, Clyde Petersen and Salise Hughes. 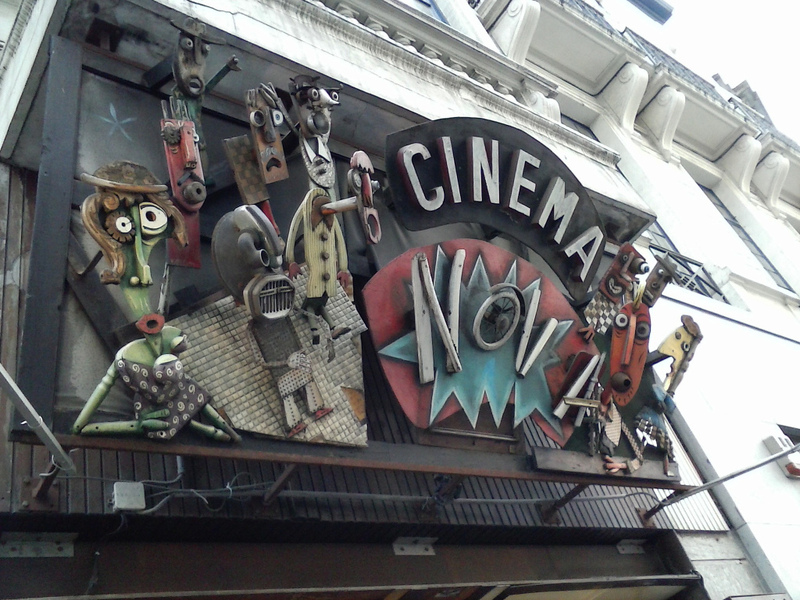 The Little Shop of Animated Horrors from SEAT on Vimeo. SEAT collective film screens in San Francisco on Friday! Collective Films, Exquisite Corpse, SEAT, Upcoming Comments Off on SEAT collective film screens in San Francisco on Friday! Two stills from Exquisite Corpse (2012): ‘Man with Beard’ prompt interpreted by Salise Hughes and Clyde Petersen. Back in 2012 SEAT made its first collective film, a ‘Re-Animated’ Exquisite Corpse experiment which premiered at Zeitgeist Coffee at a Pioneer Square Art Walk event. This eight minute film was animated by Otto Bulut, Tess Martin, Eric Ostrowski, Stefan Gruber, Salise Hughes, Clyde Petersen and Webster Crowell. 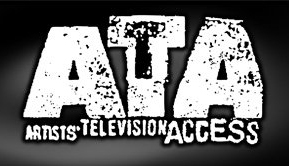 We’re so excited that it will screen in San Francisco at the Artists’ Television Access on Friday, January 31st. It will precede another Exquisite Corpse film led by experimental filmmaker Salise Hughes, who enlisted the talents of 12 other filmmakers from across the country. 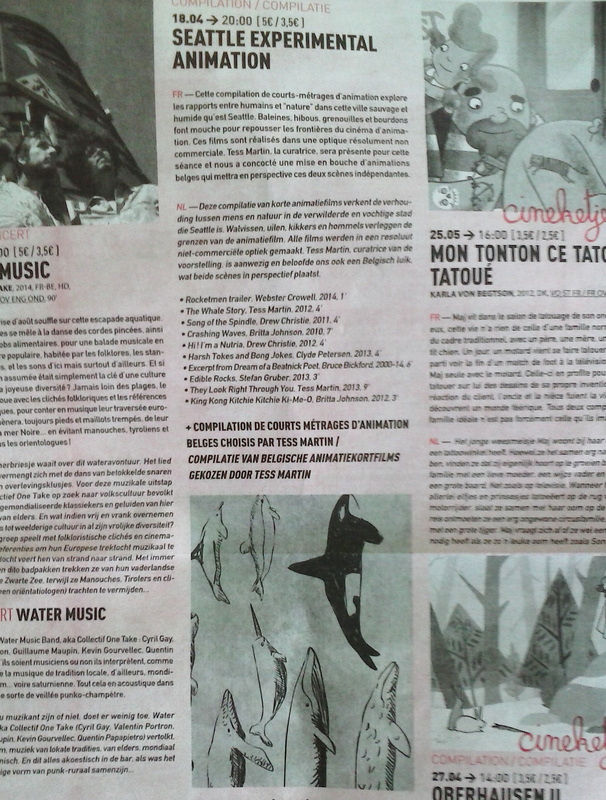 This one is called EXquisite Corpse Cinema: EX#3. Congratulations, Salise! You can see the full 8 minute SEAT Re-Animation Exquisite Corpse on vimeo. 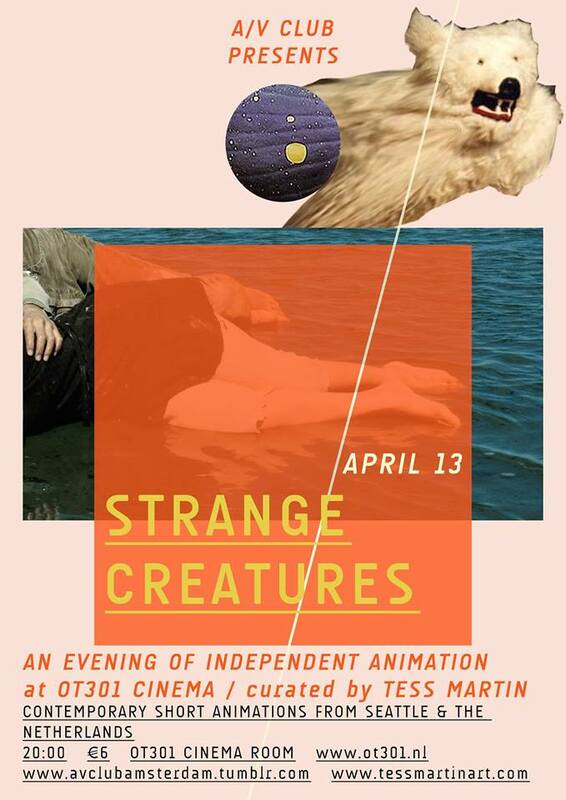 SEAT, Short Film Programs, Strange Creatures Comments Off on Strange Creatures tour Europe! 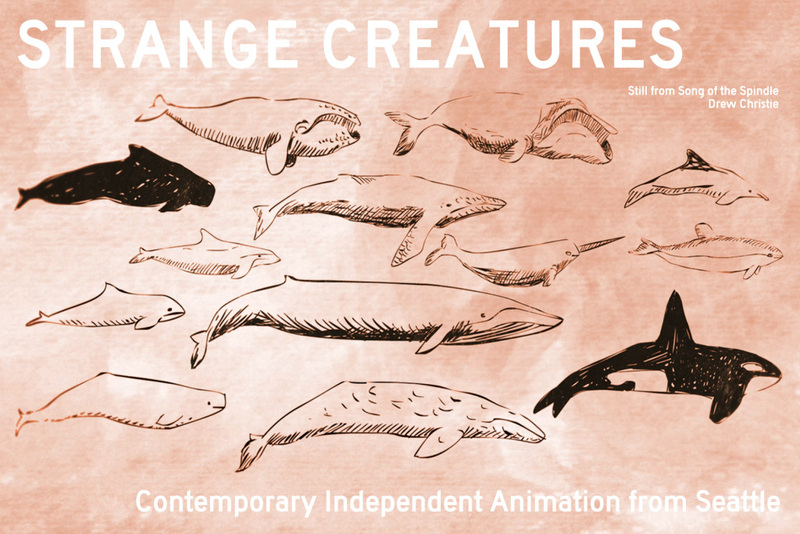 It’s been more than a year since the premiere of Strange Creatures: Contemporary Independent Animation from Seattle in August 2013. Below is a selection of documentation of the European screenings. To keep up to date with Strange Creatures news, check here or with the portion of Tess’ website devoted to it. Email Tess at tess[@]tessmartinart.com to bring this program to your venue! 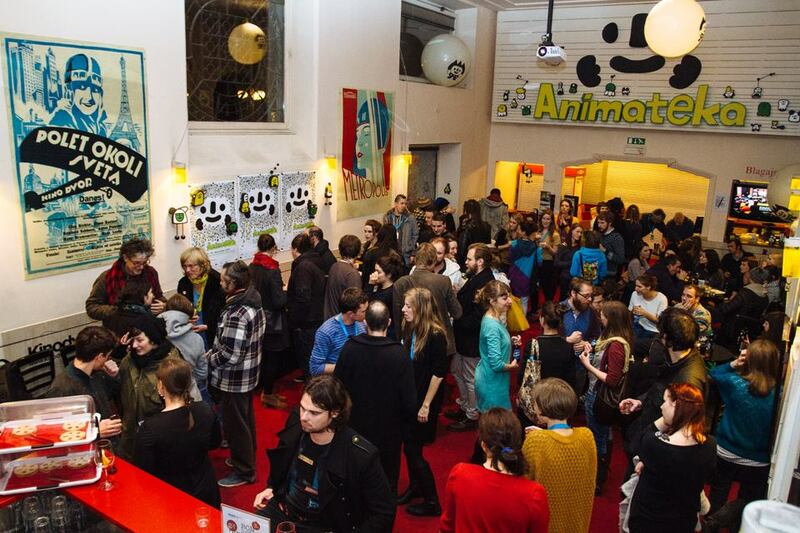 In this interview for the Animateka festival Tess Martin talks about the differences in animation scenes between the US and the Netherlands, SEAT, the Strange Creatures program, and specifically Bruce Bickford! 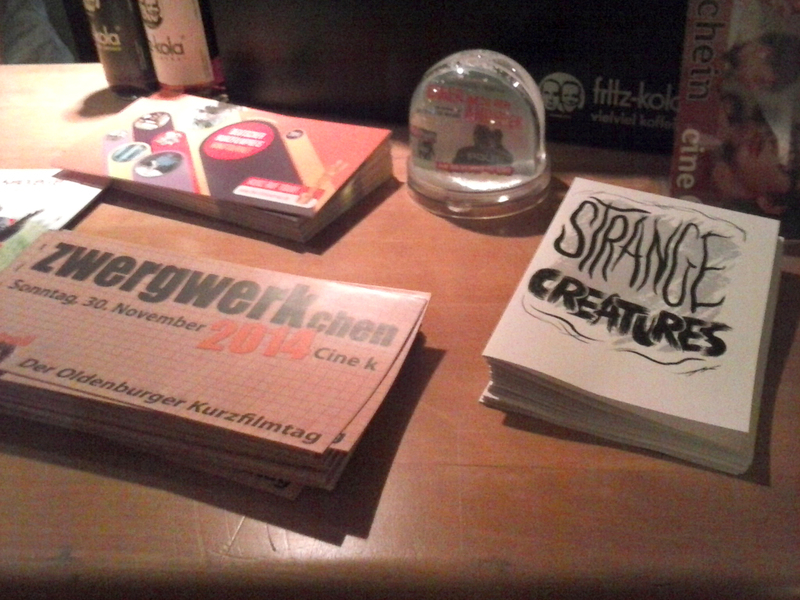 Strange Creatures film details in the Animateka program, Ljubljana, Slovenia, December 2014. 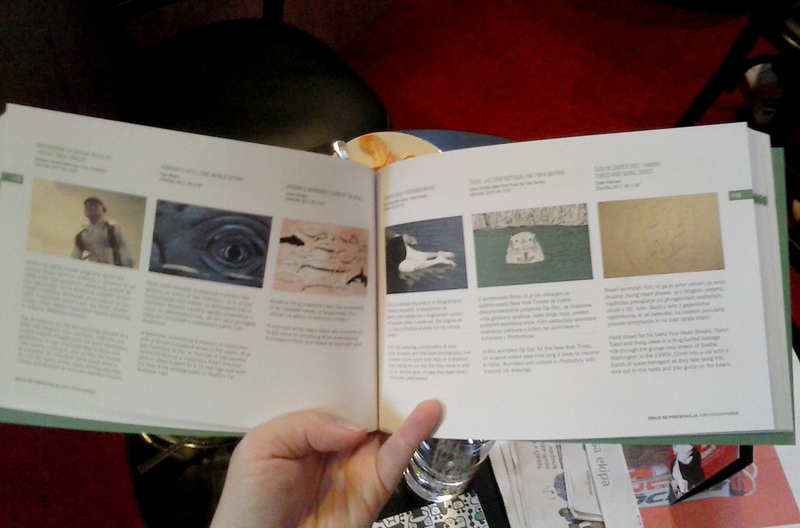 Strange Creatures information in the Cinema Nova program, Brussels, Belgium, April 2014. A map of locations on Tess Martin’s March 2014 tour – she presented Strange Creatures in Vienna, Budapest and Prague. SEAT will be at Short Run this Saturday, November 15th! The breathtaking Washington Hall will be filled with a book fair highlighting nearly 200 writers and artists. The first 50 attendees through the door at 11:00 AM will receive a FREE swag bag valued at $40, so don’t be late! Look for the SEAT Castle Fort where you can chill out and watch animations all day long, when you need a break from looking at amazing zines, comics and books! The Seattle Experimental Animation Team was invited to show work at the SIGGRAPH conference in Vancouver, or, more precisely, the 41st International Conference and Exhibition on Computer Graphics and Interactive Techniques. 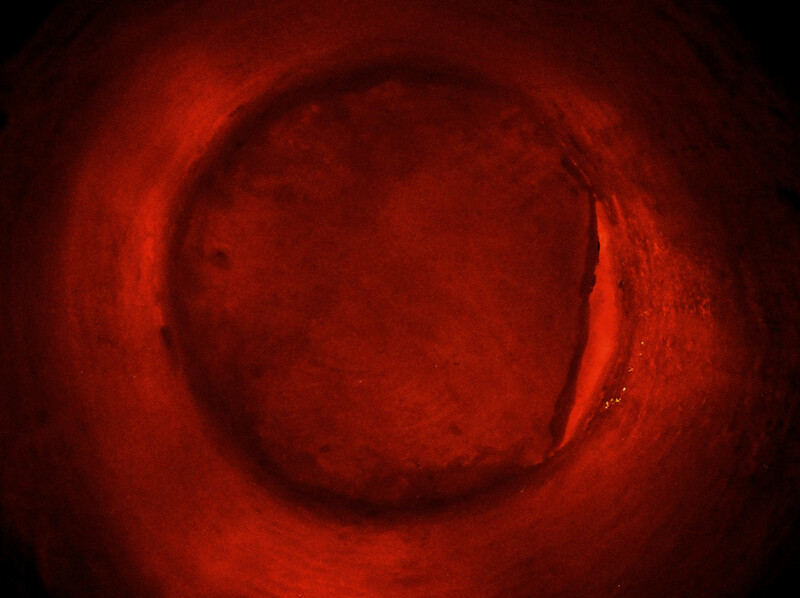 Our work will be screening in the Daytime Selects – Experimental Film program, alongside a selection of films from the Ottawa International Animation Festival, the Florida Experimental Film/Video Festival, and the Minneapolis Underground Film Festival. The Daytime Selects program is part of SIGGRAPH’s Computer Animation Festival. This program will screen in the morning on August 11th and includes work from Tess Martin, Devin Ensz, Bob and Bob Productions, Stewart McCullough and Clyde Petersen. 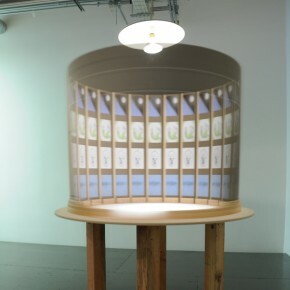 One of the SEAT Zoetropes at the 4Culture Gallery in March 2014. If you missed the opportunity to spin one of SEAT‘s home made zoetropes during our 4Culture Gallery show this past March, or if you just want to do it again, you’re in luck! Stop by the NW Film Forum during August’s Capitol Hill Art Walk on Thursday, August 14th and you will find one in the lobby. 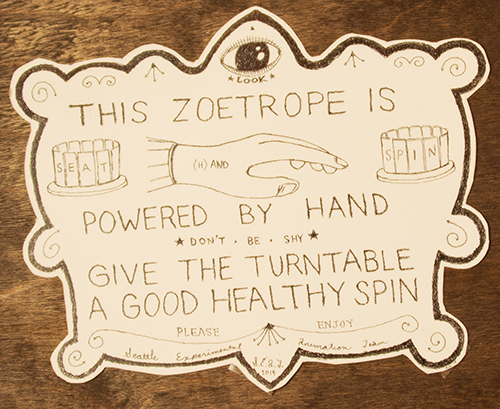 The zoetrope will definitely be there between 6 and 8PM, and maybe even a bit later into the night. If you need more convincing to stop by, check out this documentation video from the March show where people gleefully spin them. Two Seattle Shows coming up! And again Aug 1st at Hollow Earth Radio with iji, marvelous good fortune, and guinness waller! Catch SEAT films at the Seattle International Film Festival! 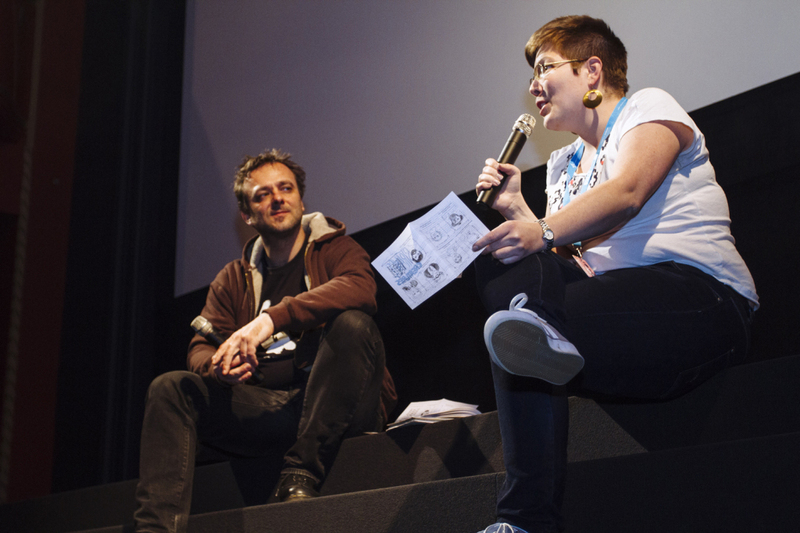 SEAT, Upcoming Comments Off on Catch SEAT films at the Seattle International Film Festival! Mario is Tess’ latest short film and first that uses paint on glass combined with marker on glass techniques. It is based on an Italian folk song that she grew up singing in her elementary school in Tuscany. Dating back to World War I, the song tells the dark tale of a soldier who returns home to find his girlfriend has left him. Mario is screening on May 24 at 9:30PM as part of the Animation4Adults program. Seattle writer-director Bret Fetzer’s debut feature is the story of local monologist Matt Smith as a young teenager, exploring the nooks and crannies of the heavily Catholic Capitol Hill neighborhood in an era of racial tensions. My Last Year With the Nuns is playing on May 21 at 6:30PM and May 26 at 11AM. 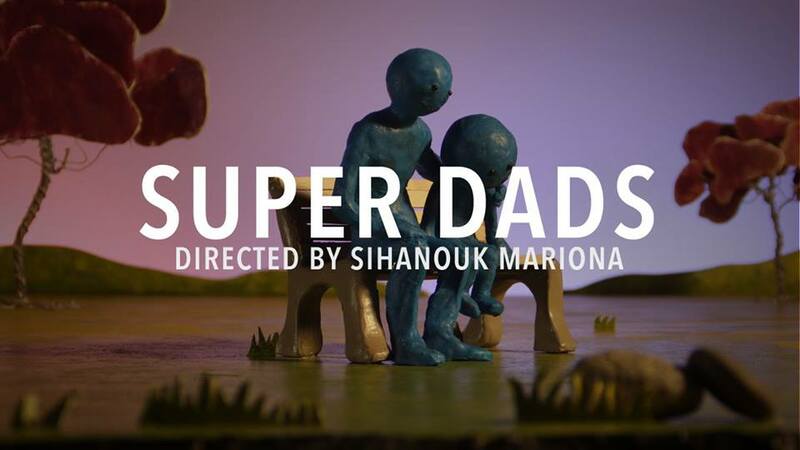 Super Dads is one of four animated films in Seattle University’s new Film & Family Homelessness Project, funded by a grant from The Bill & Melinda Gates Foundation. 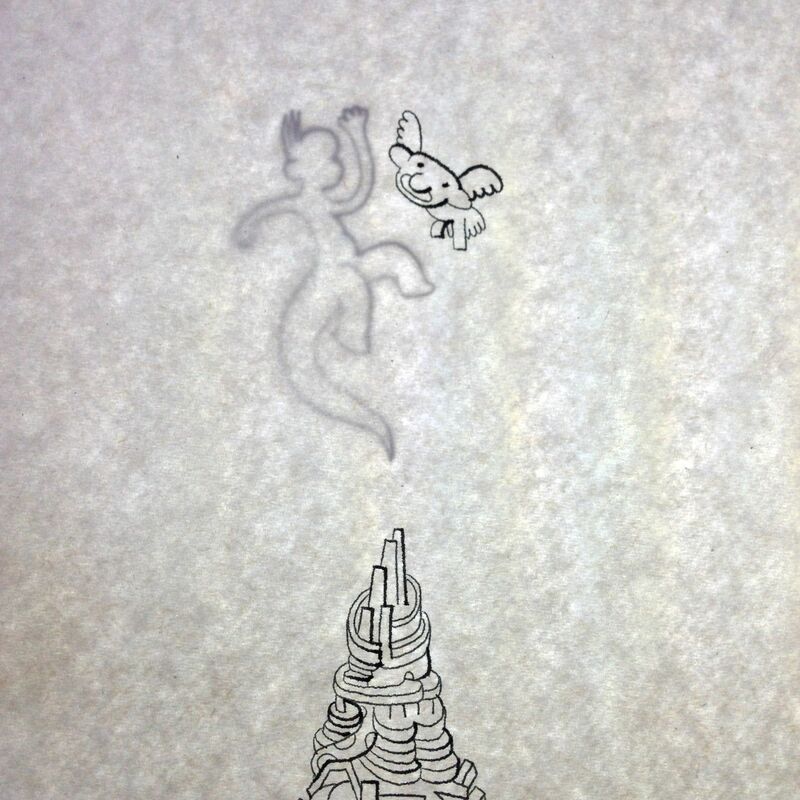 Sihanouk worked closely with his Wonderful Lizard animation partner, Chris Rodgers, to create this film. He uses a kaleidoscope of real stories to create an overarching storyline. With the help of Seattle University partners at Mary’s Place and YWCA, Sihanouk found three dads willing to share their stories. Sihanouk and Chris are using stop motion animation with clay, which is both time and labor intensive. They are excited to be working alongside sound design professionals, explaining that it’s a luxury for a lot of independent animation artists. Super Dads is screening in the American Refugees program on Mon, May 19, 7PM, Harvard Exit Theater. However, this screening is already sold out. Join them virtually at 7 p.m., May 19, for the online premiere at www.americanrefugees.org. Still want to see it live? SIFF will release unclaimed tickets shortly before the show to those standing in line. Facebook event. 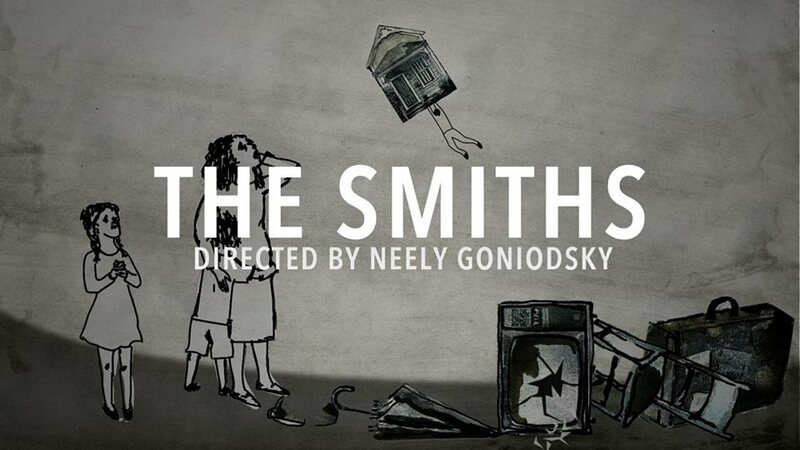 Goniodsky’s story, The Smiths, showcases the cycle of a family falling into homelessness and how they can move out of it if a compassionate, supportive community and resources are in place. 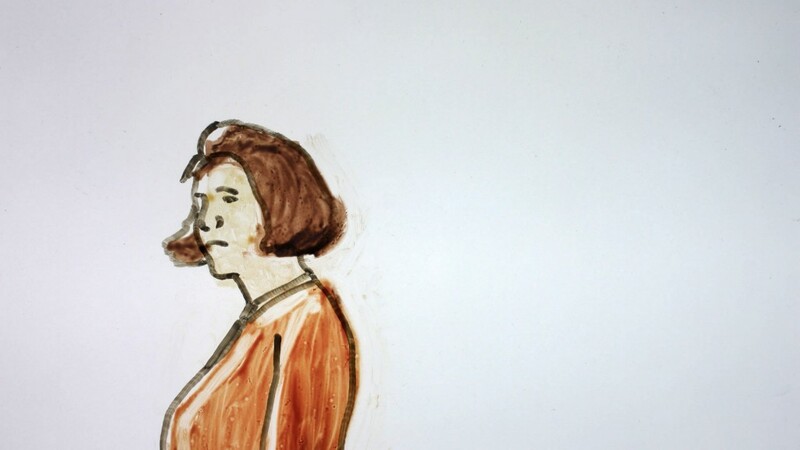 Goniodsky’s animation style is a mixture of hand drawn animation, digital cut outs and painting. She does all of it herself. “Compassion and understanding through empathy and members of a supportive community can reinforce feelings of dignity and self-worth in families who have lost everything,” she said. 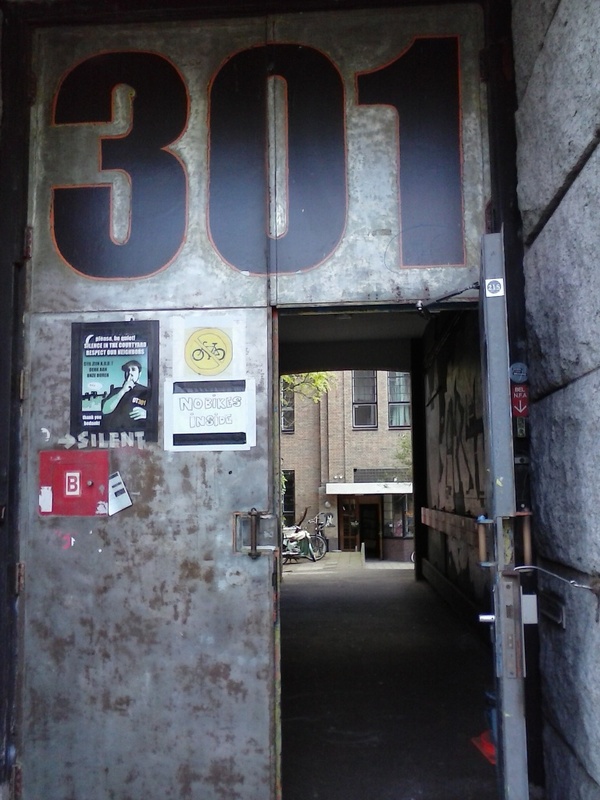 The Smiths is also screening in the American Refugees program on Mon, May 19, 7PM, Harvard Exit Theater. However, this screening is already sold out. Join them virtually at 7 p.m., May 19, for the online premiere at www.americanrefugees.org. Still want to see it live? SIFF will release unclaimed tickets shortly before the show to those standing in line. Facebook event. Co-directed with Amy Enser, this story illustrates the viewpoint of a teenager in a homeless family, highlighting the difficulties of both being a teen and being homeless. Christie used hand-drawn animation to illustrate the story, using a muted warm color palette. 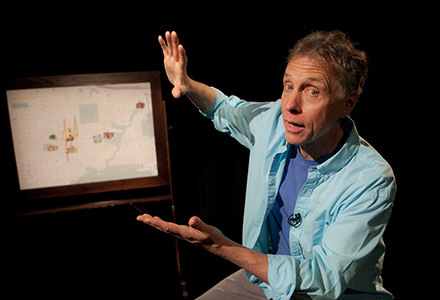 “I see animation as a tool to communicate complex ideas in a non-threatening way. I believe family homelessness is a tragic issue that must be dealt with in a sensitive way,” Christie said. 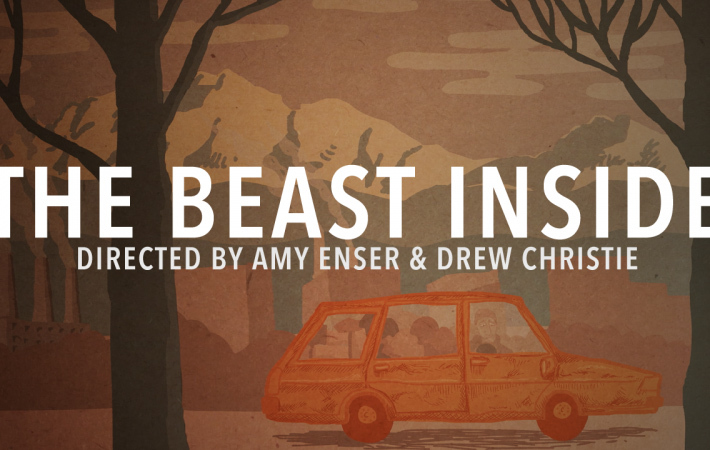 The Beast Inside is also screening in the American Refugees program on Mon, May 19, 7PM, Harvard Exit Theater. However, this screening is already sold out. Join them virtually at 7 p.m., May 19, for the online premiere at www.americanrefugees.org. Still want to see it live? SIFF will release unclaimed tickets shortly before the show to those standing in line. Facebook event. Directed by Seattle filmmaker Ward Serrill (The Heart of the Game) follows Tom Kenyon’s quest to integrate modern science and ancient mysticism through sound. The scientist and shaman has a four-octave vocal range, and a dazzlingly unique view of the world. Song of the New Earth screens on May 16 at 7PM and May 17 at 3:30PM. Two teenagers, David and Hugo, meet by chance on a canoe ride in the Amazon. This documentary follows their lives as David begins a fair-trade certification system for oil production companies to help with the oil-waste problem in the Ecuadorian Amazon, while Hugo gets an American education that will allow him to return to his homelands as a leader. Oil & Water screens on June 3 at 7PM and June 4 at 4:15PM.